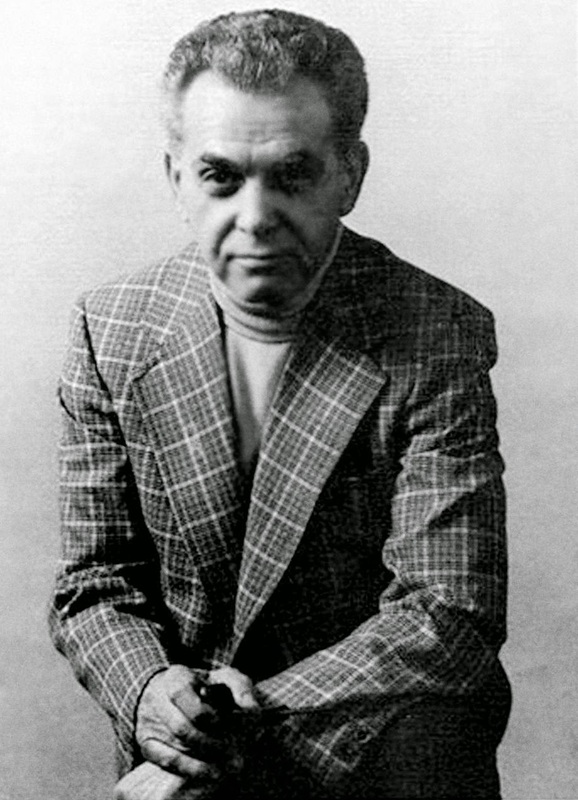 Jack Kirby, arguably one of the most important people in comics, would have been 97 today. Kirby basically created the Marvel Universe as people know it today with Stan Lee (how much credit goes to one man or the other is constantly debated by fans) and made a number of DC characters that are still relevant today (The New Gods, for example). Non-comic fans may know Stan Lee more because he is still alive and can take a lot of credit, but its no secret much of the credit for Marvel creations such as The Fantastic Four, Avengers, and many more belongs with Kirby too--if not more-so than Lee. Comic fans owe a great debt to Jack Kirby, and if you want to learn more about him I would encourage you to explore the website of the museum dedicated to the man and his works.